Sublime and spacious vocal chants to the Divine Mother - Devi. Mother Divine can be found in all the world's traditions and She (Maa Shakti) brings forth the qualities of love, compassion, caring and beauty. 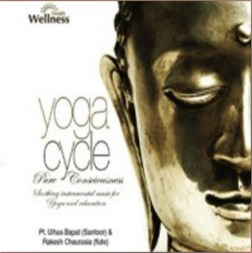 These spacious chants can transport the listener to a celestial space of deep calm and bliss. The 108 sacred names of Mother Divine (the "Lalitha Ashtotram") is a sacred text from thousands of years ago. 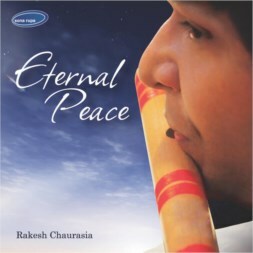 Sacred Chants of Maa 9Mother Divine)features visionary painter and Art of Living vocalist, Ananda, with music, arrangements and production by Craig Pruess. 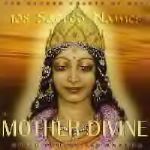 Mother Divine is Pure and powerful.